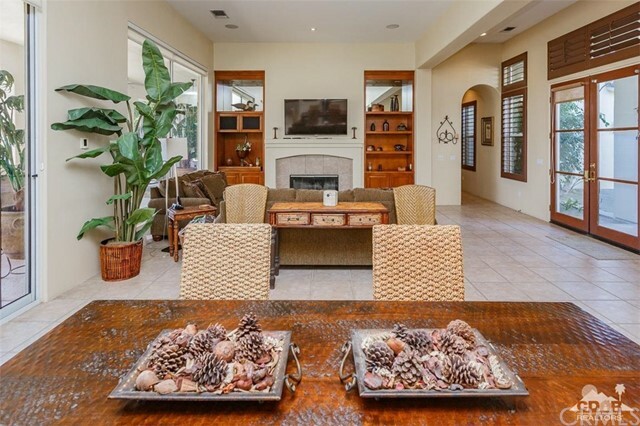 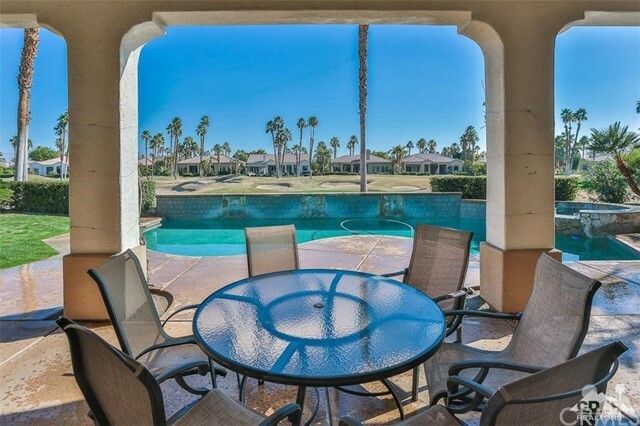 Enter through a private courtyard to a highly upgraded, resort style home with detached Casita. 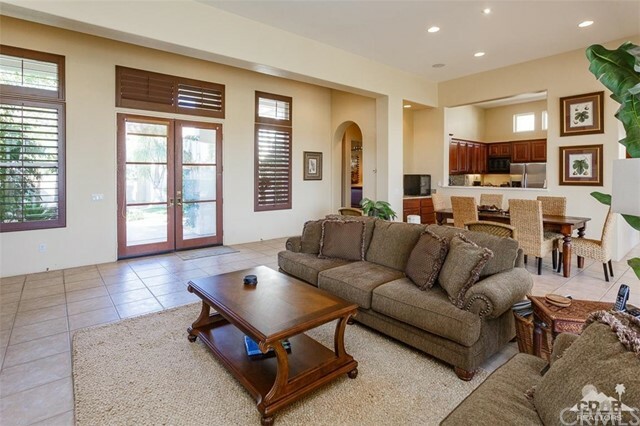 Open great room floor plan with fireplace and big floor-to-ceiling picture windows give this home a very resort-like feel. 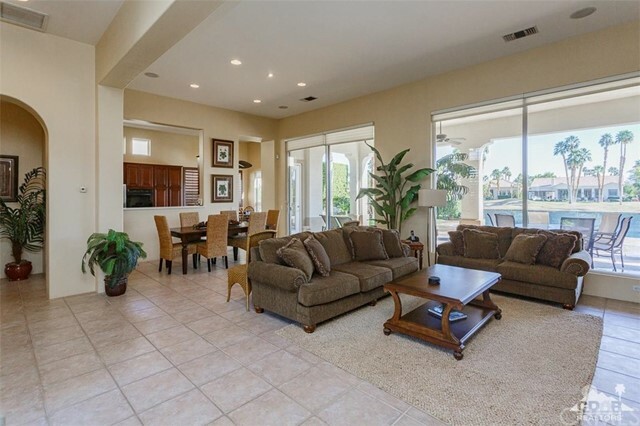 Large lagoon pool and expansive backyard provides for family enjoyment all day. 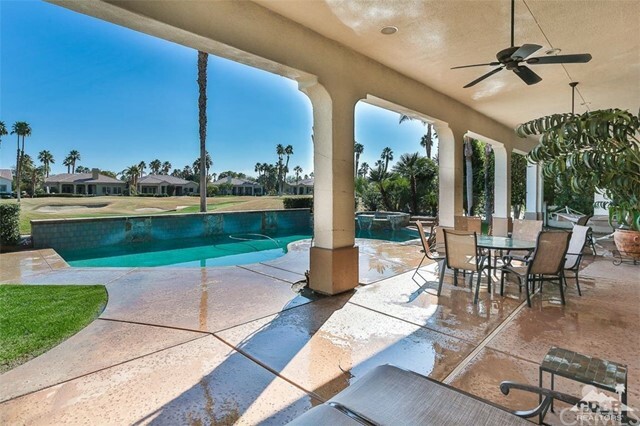 Large overhang in backyard provides for protection from the sun as well as outdoor activities, including plenty of room to barbecue. 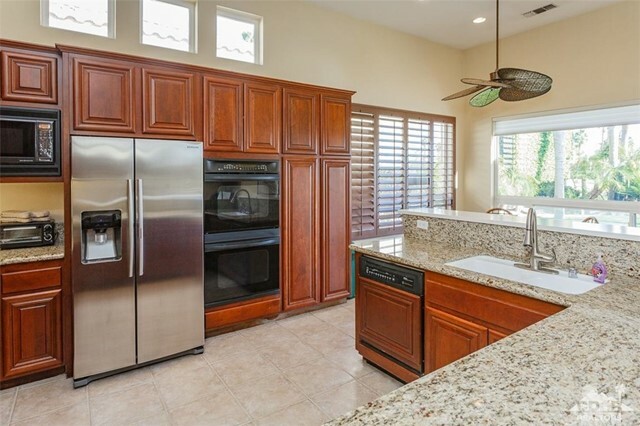 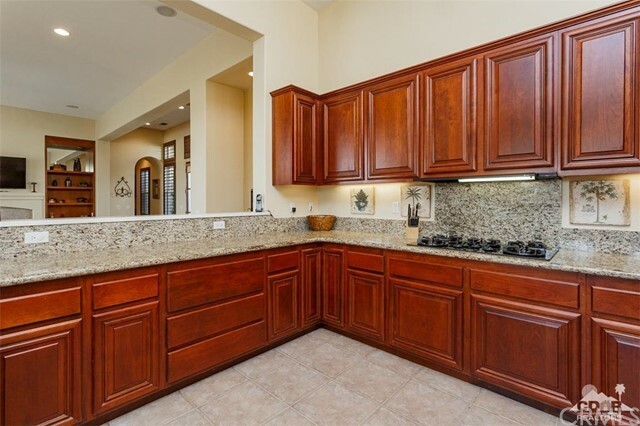 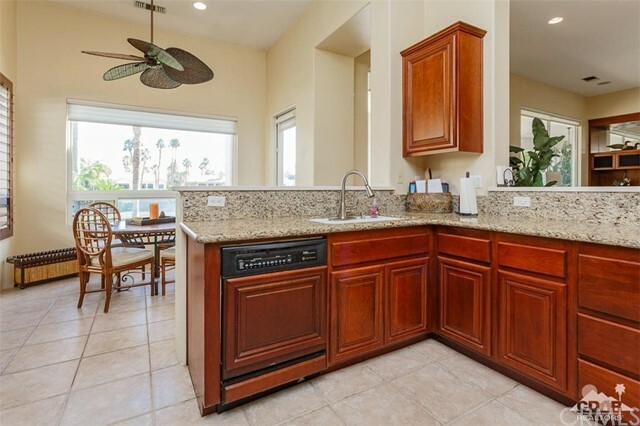 Open gourmet kitchen has direct view and access to open great room for family enjoyment. 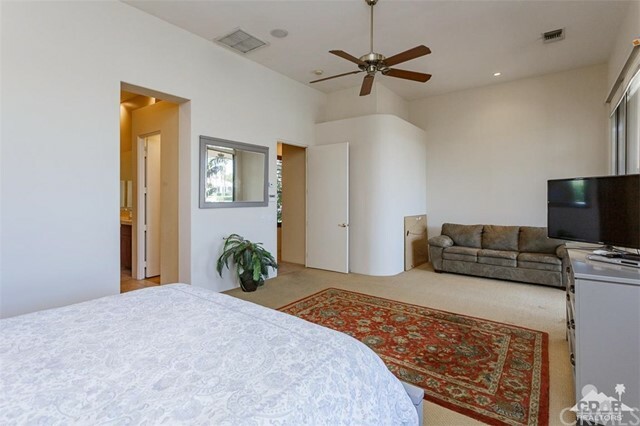 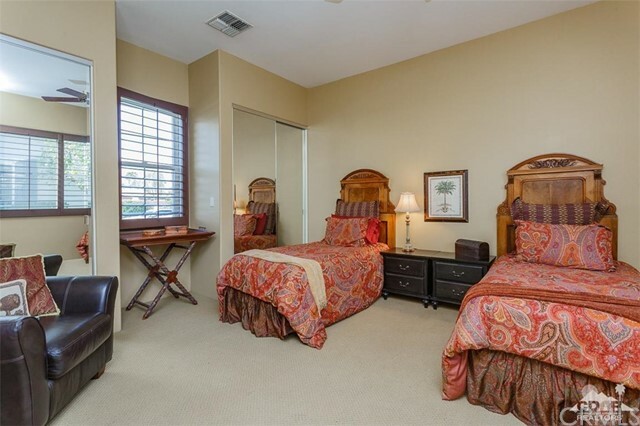 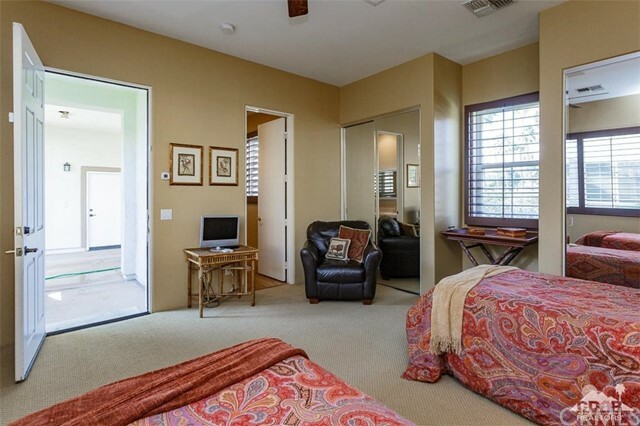 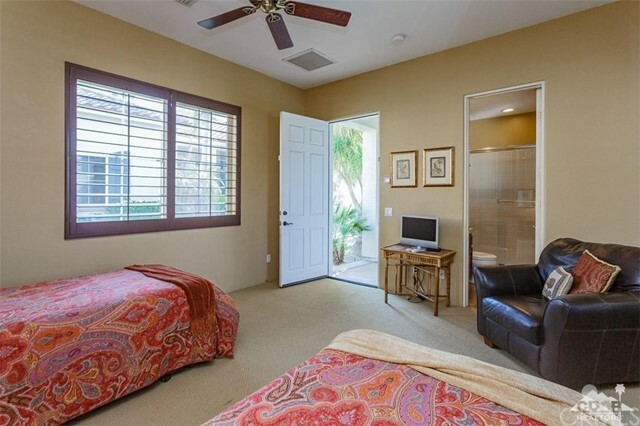 The master bedroom is gigantic and has direct access to pool and spa. 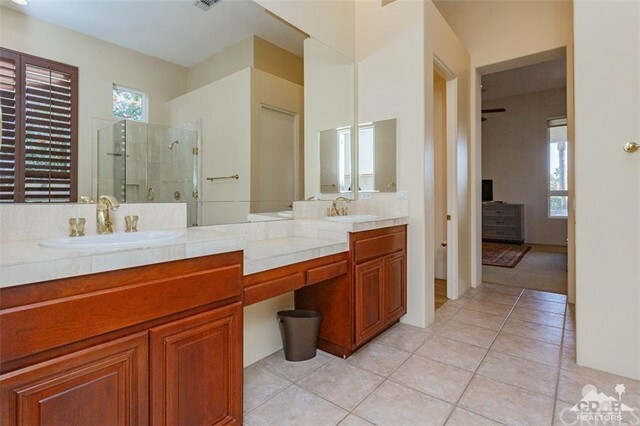 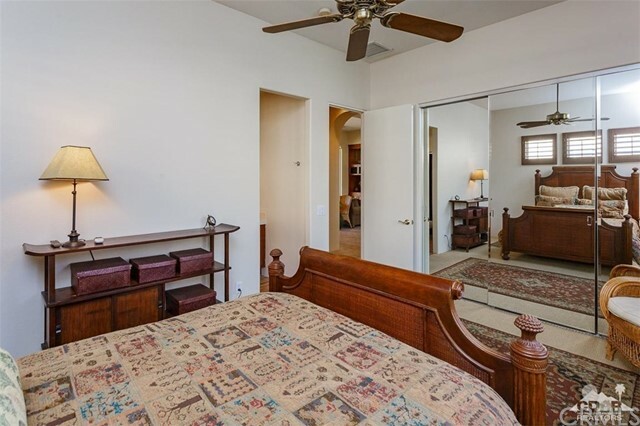 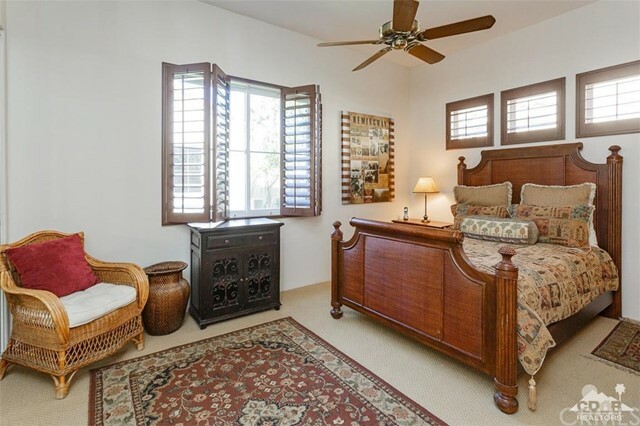 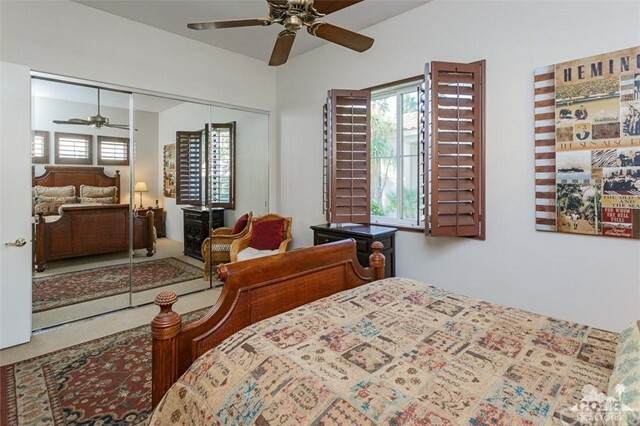 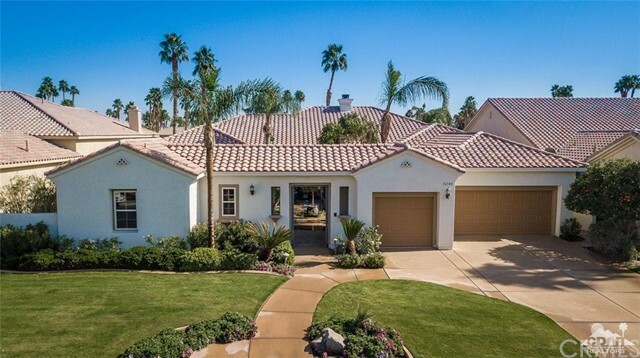 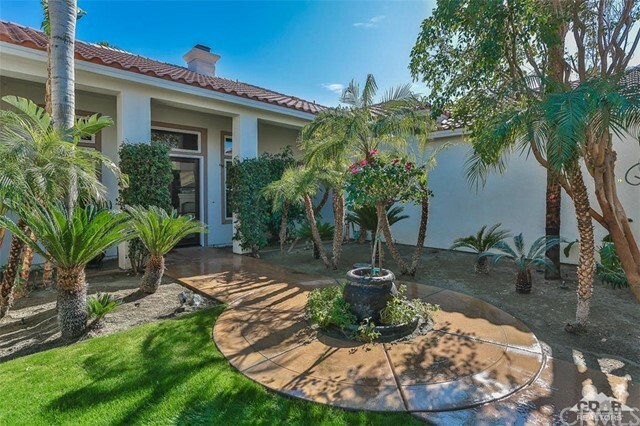 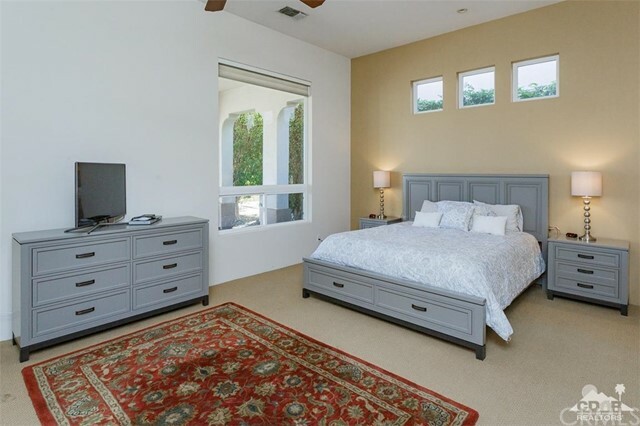 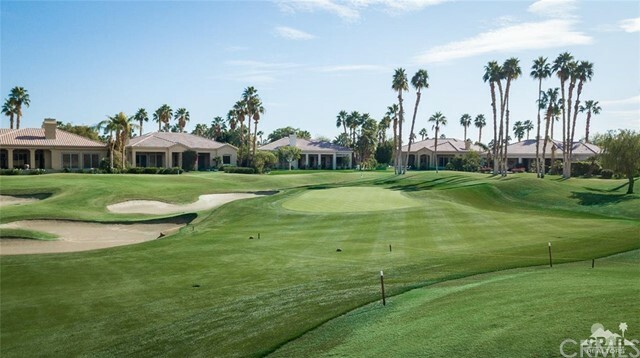 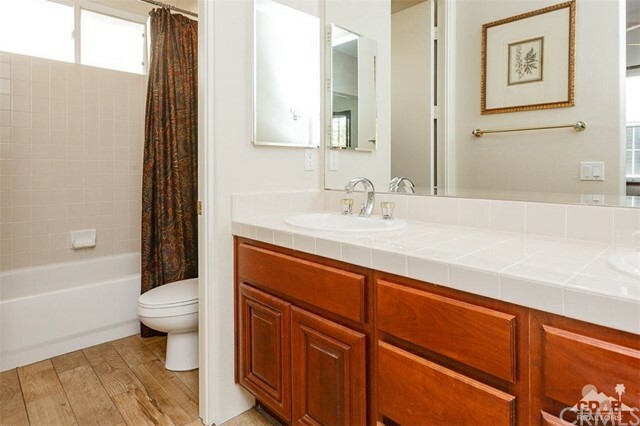 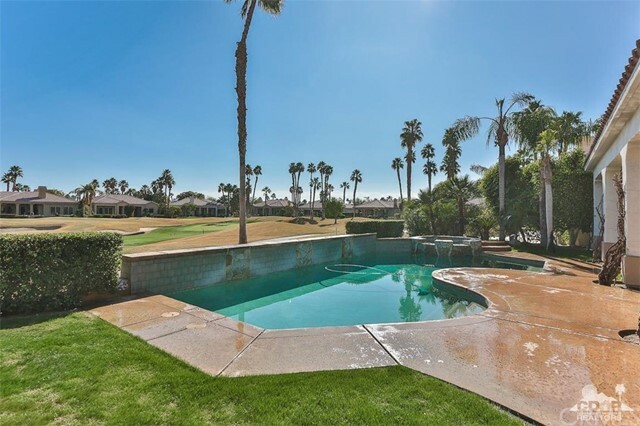 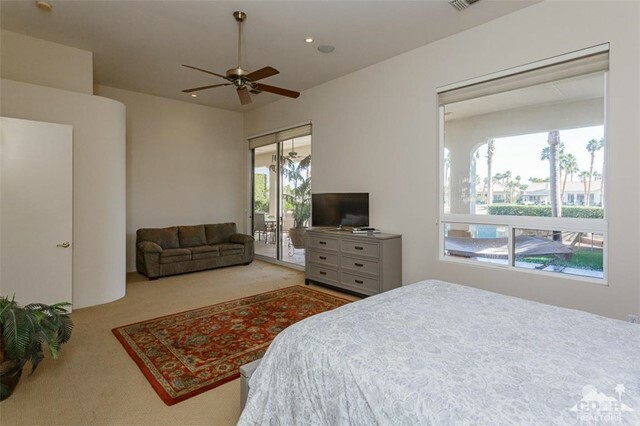 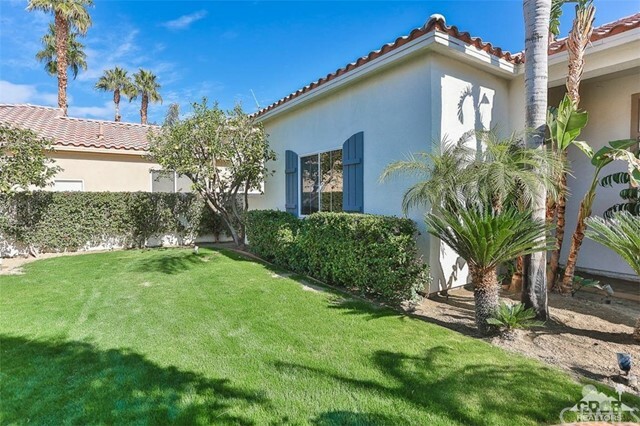 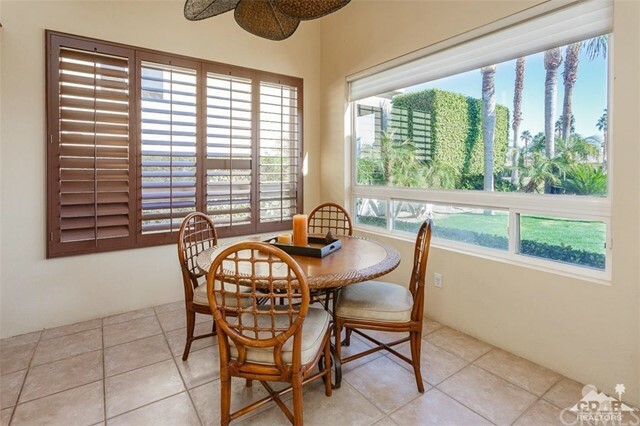 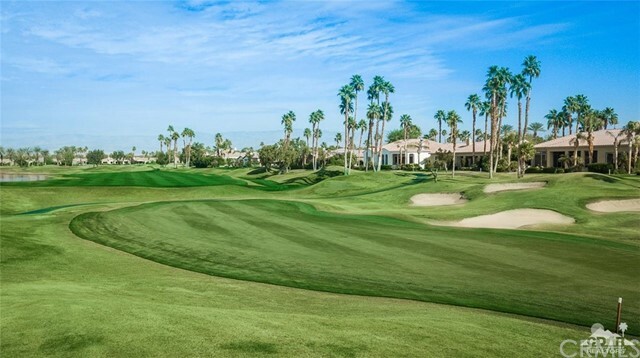 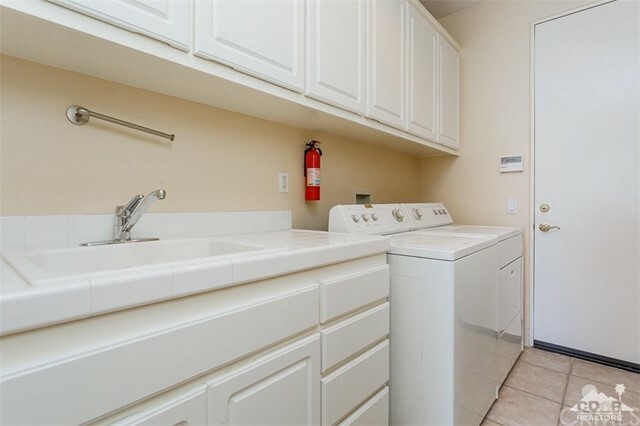 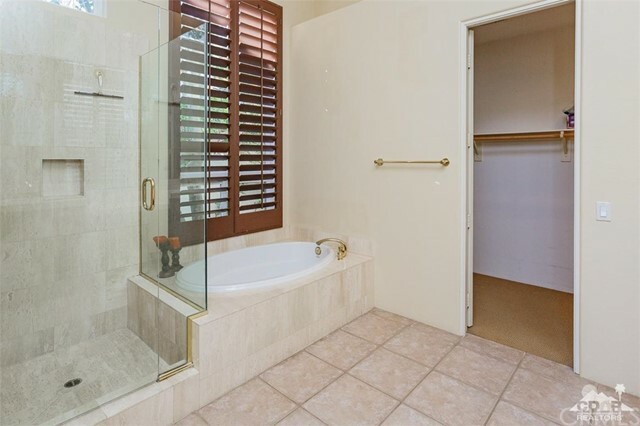 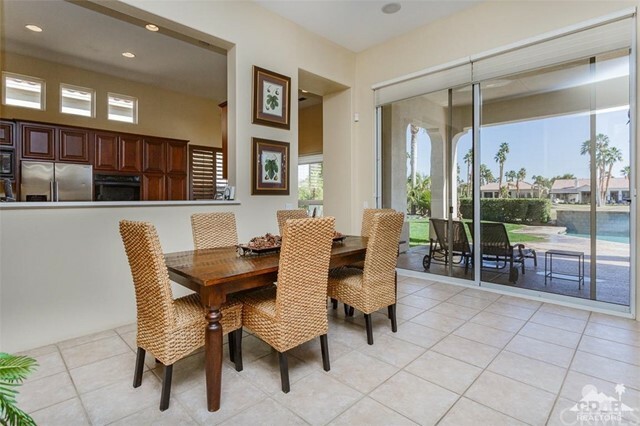 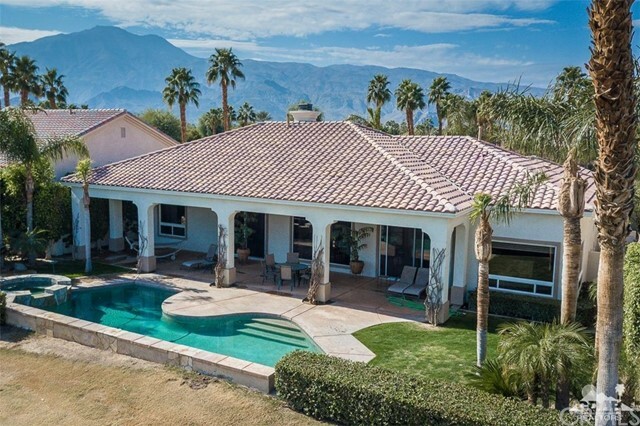 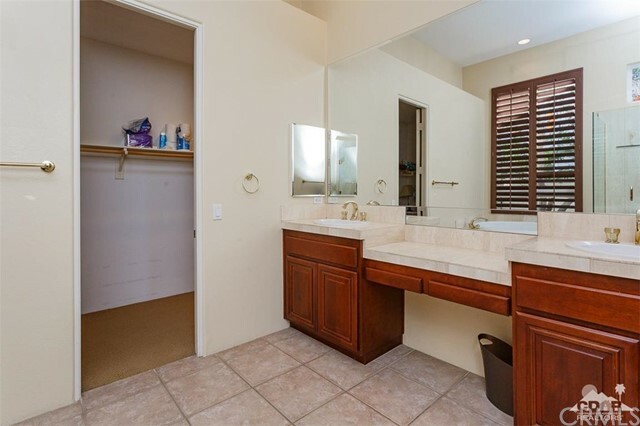 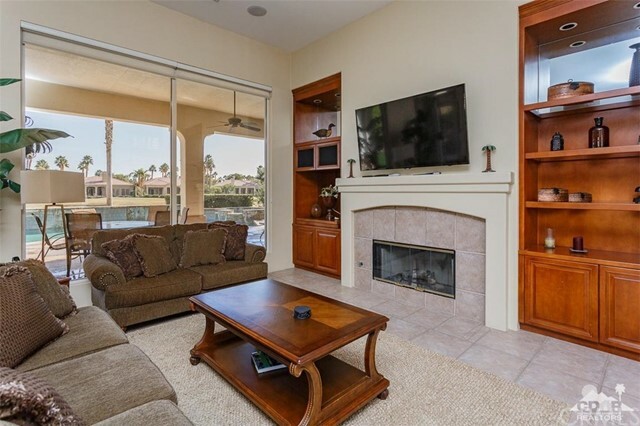 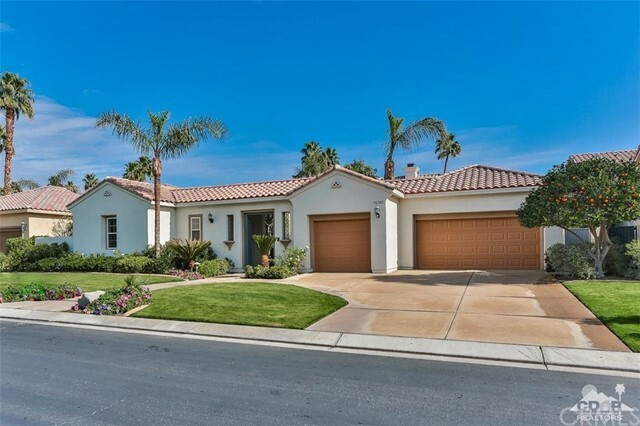 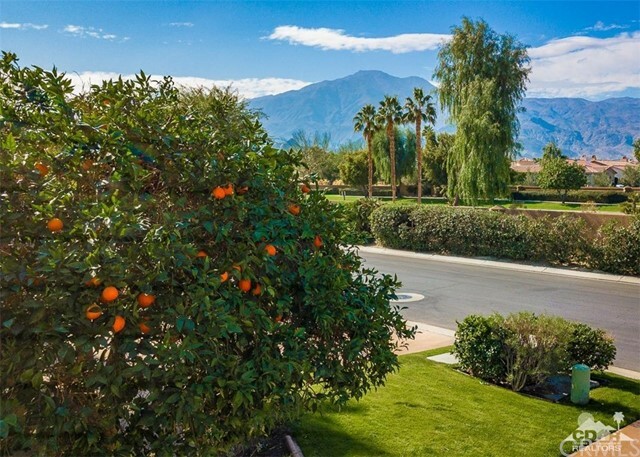 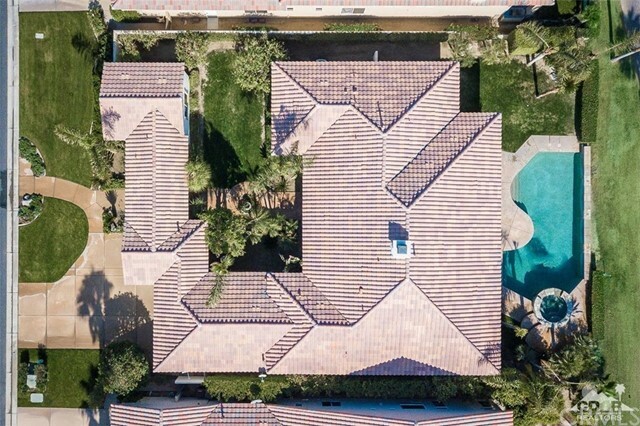 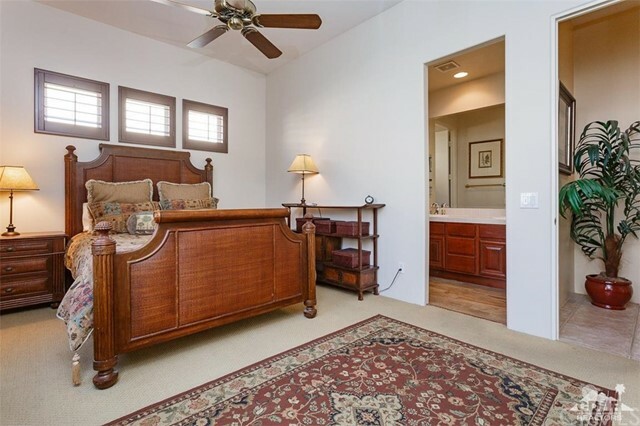 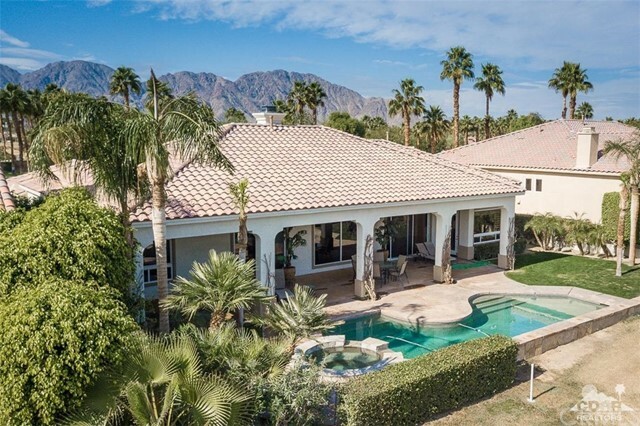 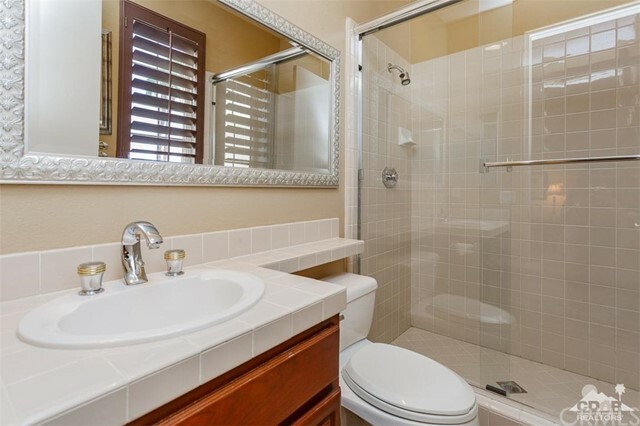 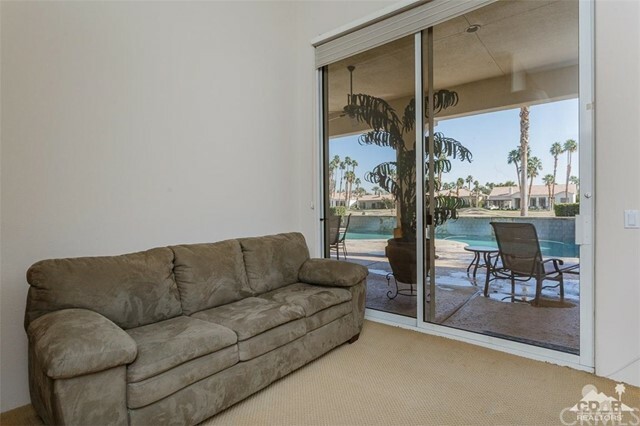 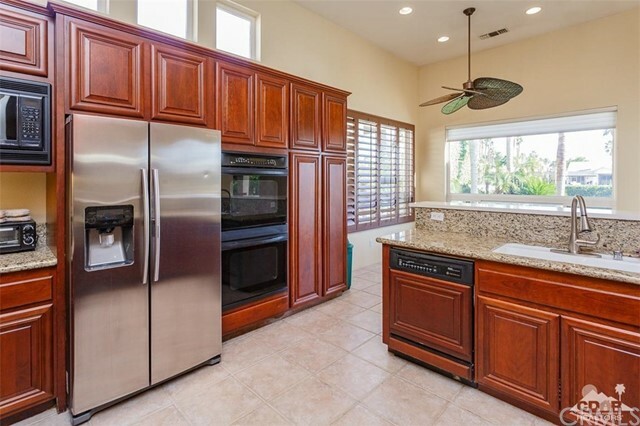 The master bath has dual vanities, large walk-in closet and beautiful walk in shower.The home has a fabulous fairway and green view of the public Jack Nicklaus championship course at PGA West. 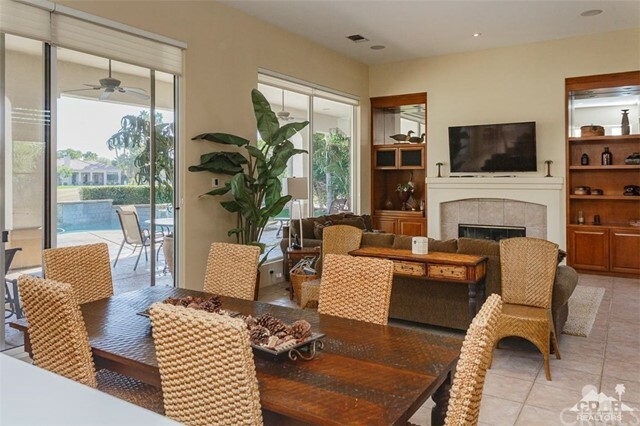 This resort style home is furnished per inventory.